Sage 200 users that also have Sage 50 Payroll installed, on their client machine, found problems with Sage 200 reports after installing Payroll Update 4 (v19.02). This was because the Report Designer is updated to a higher version being run than the Report Designer used by Sage 200-only users. Reports modified or spooled (in Sage 200) by the Sage 50 Payroll users cannot be used by the Sage 200 users. To overcome this Sage have released a standalone Report Designer update which can be installed on machines running Sage 200 2011 Service Pack 5. This update aligns the Report Designer to the same version as the Payroll users. NB. 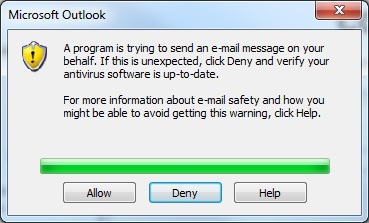 This is the same version of Report Designer that comes as standard with Sage 200 2013 On Premise. This update should be installed to all Sage 200 machines (not just those using Sage Payroll). Please be aware that a re-boot is also required once completed. I posted last week to advise that Sage 200 and Sage Payroll RTI edition are now compatible after previously blogging about a Report Designer conflict. 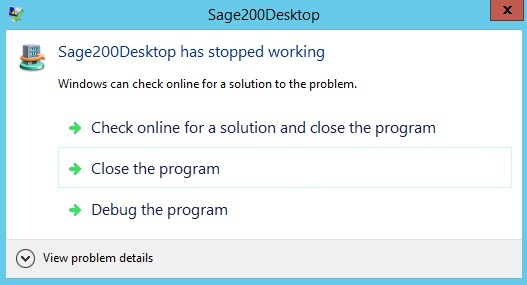 There are however some Report Designer issues when installing Sage 200 on the same machine as Sage 50 Accounts 2013. Some criteria is not able to be selected (fixed by installing the latest version of Report Designer) and some duplication of Transactions may occur when exporting reports to .CSV. Sage have now announced that they have completed testing and they are now supported together.